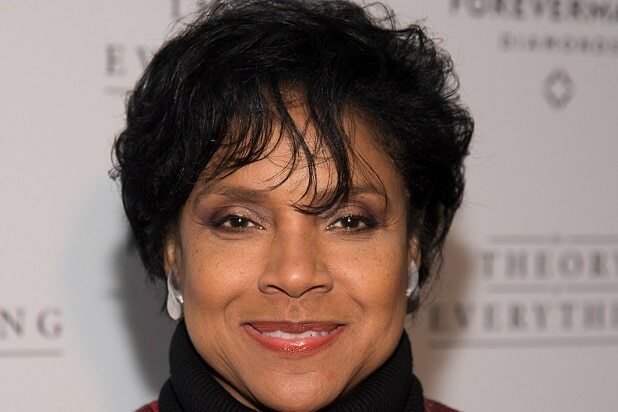 Bill Cosby‘s former TV wife, Phylicia Rashad, has provoked outrage on social media after her defense of the scandal-plagued comedian, with “Knocked Up” director Judd Apatow and others taking her to task. Rashad went on the offensive against Cosby’s accusers during an interview with Showbiz 411’s Roger Friedman. @JuddApatow @TomArnold @TheWrap My opinion is he is guilty.But I worry about the next guy.I believe social media could destroy an innocent. In another tweet, to TheWrap CEO and Editor in Chief Sharon Waxman, Apatow accused Rashad of being financially motivated in her defense of Cosby. “She is worried about her SAG residuals disappearing if they are heard in court. Shameful,” Apatow wrote late Tuesday. “I looked at her as a woman with morals, and it’s sad that she’s speaking like this,” Leslie said. More than a dozen women have stepped forward to accuse Cosby of sexual assault. In the wake of the allegations, Cosby has suffered a number of career setbacks, including NBC halting development of a comedy in which he would have starred and Netflix postponing a comedy special featuring the comedian.